Diversified investment company, First Growth Funds (ASX:FGF), generated $160,584 in new income in the December quarter, with over half of new revenue generated from fees. The make up of new revenue breaks down as $86,000 in fees, $26,000 in dividends and interest and the balance in trading revenue. 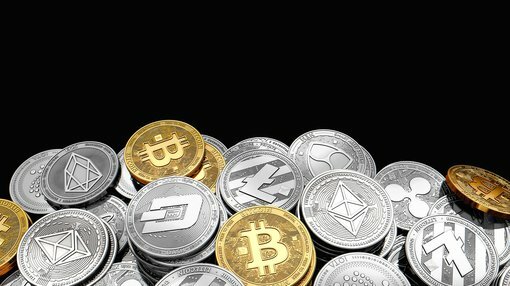 The numbers are indicative of First Growth Funds' steady growth, along with its strict fiscal policy and its cryptocurrency and digital asset investment strategy. FGF invests across a broad range of asset classes and industry verticals, and is the only ASX-listed company that invests in the crypto and digital assets sector. The company leads the field in Australia with regard to crypto and digital assets, and in the past 12 months has executed more deals than any other institutional investor in the country. During this time, FGF has invested in token offerings across all nations and industries and has completed transactions never before attempted by a listed company. All transactions were conducted under strict regulatory oversight and include the acquisition of blockchain company LINCD, which was sold to Harris Technology six months later. FGF also completed a placement of digital currency Penta Global into listed company CCP Technologies Limited and led the investment into YPB Limited. First Growth Funds aim to take advantage of the institutionalisation of the crypto and digital assets industry and will look to co-invest with institutional investors as the market matures further. Having launched subsidiary First Growth Advisory to generate fees from service revenue and bring forward facilitation revenue, the company will look to work with fully licenced advisory firms with expertise in institutional grade investments in crypto and digital assets. In its recent quarterly, the company noted that retail investors and speculators shift away from crypto currencies, as well as the shift towards this asset class by institutional investors who are interested in security tokens that help solve liquidity in illiquid assets. Other advantages include a reduction of finance transaction costs, improved governance and oversight. It should be noted that First Growth Fund is not associated with Bitcoin and has zero exposure to this particular currency. In fact, the company suggests that the market is moving beyond Bitcoin and similar currencies to more regulated and institutional crypto, a trend it sees continuing into 2019. FGF intends to capitalise on this trend and become a market leader in the regulated and institutional grade crypto and digital assets space.